Do you want to know how to use the rule of thirds? The rule of thirds is an important and fundamental concept that you need to know in order to compose great shots. 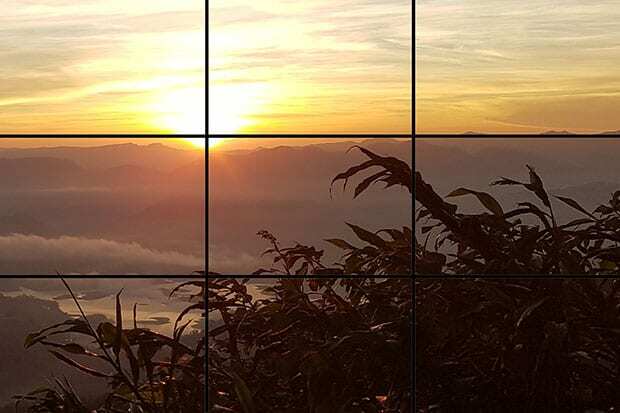 In this article, we will share how the rule of thirds works in photography. The rule of thirds is a basic principle that helps you to compose interesting and balanced shots. 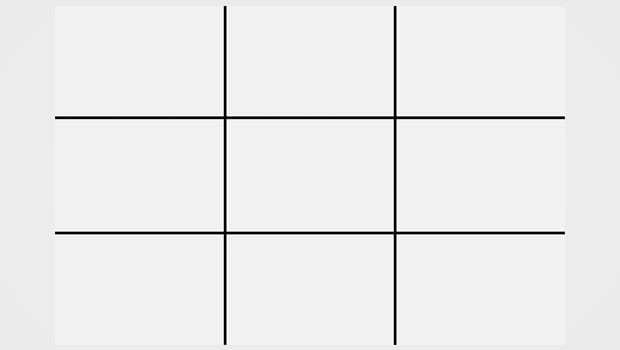 Many digital cameras have the option to display this grid over your display as you are taking a shot. According to the rule of thirds, if you place your subject at the top, bottom, left or right area, then it will make a good composition. The middle area, or the middle box, is not the best place for your subject. 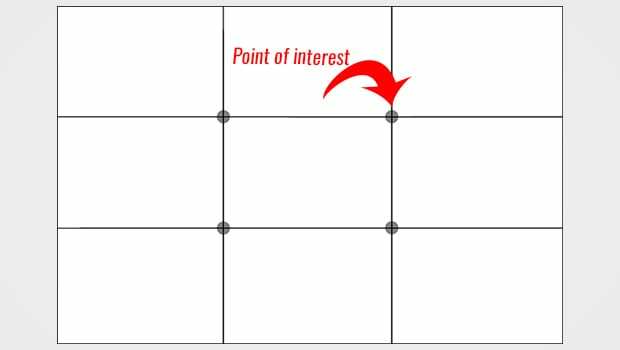 How Does the Rule of Thirds Work? These points of interest help you to manage the placement of your subject on the top, bottom, left, or right of the photograph, so it looks more interesting and balanced to the eye of the viewer. That’s because, as studies show, people’s eyes naturally gravitate towards one of the points of interest rather than the center of the shot. When you use the rule of thirds to place your subject, your composition will work in harmony with the way that people naturally look at a photo. In this image, I wanted the viewer’s eye to be drawn to the sun as the main focal point of the photograph. So, I kept the focus on the sunrise by placing it on one of the four points of interest. Other than the sun, the grass also pops out in this photo because it’s on the bottom-right point of interest. This is another example, where I used the horizontal lines to manage the placement of the building structure on the right side of the photo. The sunlight also adds interest to the image on the top-left horizontal line. Since both of the above examples show the grid lines, but you may not always have the ability to display grid lines as you are lining up a shot, let me show you an example where you can imagine the lines for the rule of thirds. Look closer and you’ll see another man in the top-left area doing the same work in the opposite direction, which makes him something of a “reverse shadow” of the main subject. 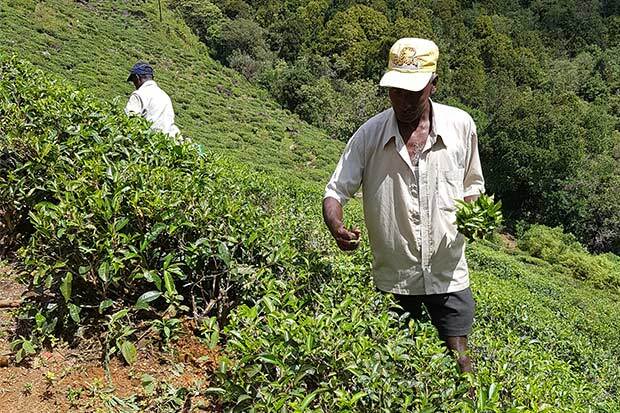 Because the two men are located on opposite points of interest using the rule of thirds, this creates an interesting composition. You should always be thinking about the points of interest when capturing a photograph. It’s a simple concept to learn, although it may take a bit of practice to master while shooting. 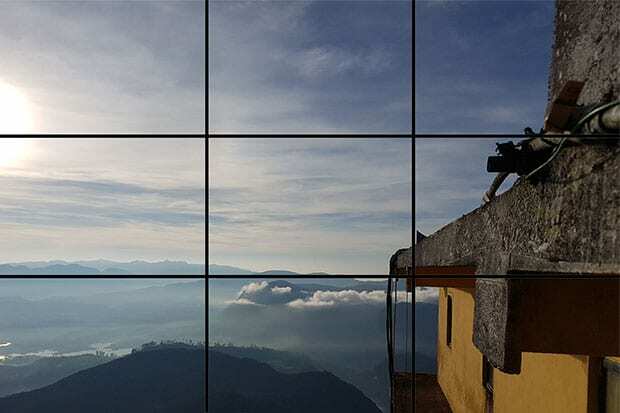 We hope this article has helped you to learn how does the rule of thirds works in photography. You may also want to check out our guide on how to get shallow depth of field in your photos. If you like this article, then please follow us on Facebook and Twitter for more free photography tips. You can also subscribe to our newsletter on the right. I used to try cropping in PhotoWorks before but I always failed to get the right crop. Your tutorial made the things clear to me, thanks.